Last week, Rovio teased an image that lead us to believe there would be some type of Star Wars and Angry Birds themed goodness. This morning, we now know it is a full game and there will be a host of other swag such as animations and toys for kids. 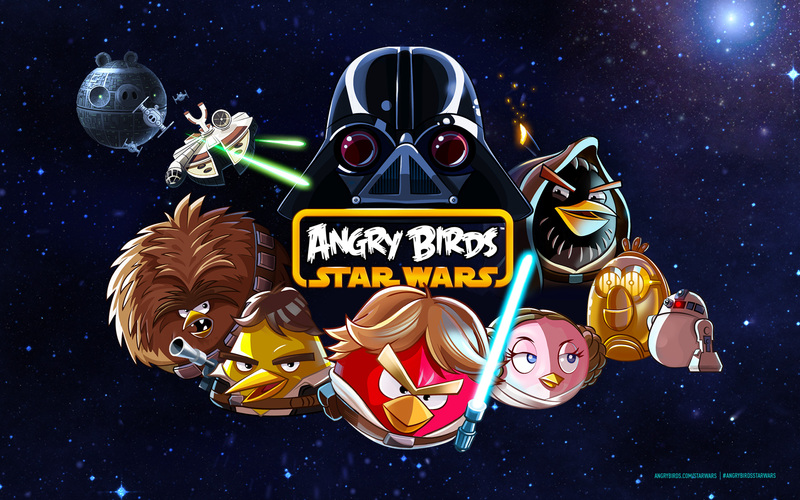 Set for November 8, Angry Birds Star Wars could possibly let players choose between the Rebellion and the Empire. Naturally, everything has some sort of bird or pig reference tied in. Rovio has also set up a very in-depth Tumblr page for the game which is actually pretty cute.